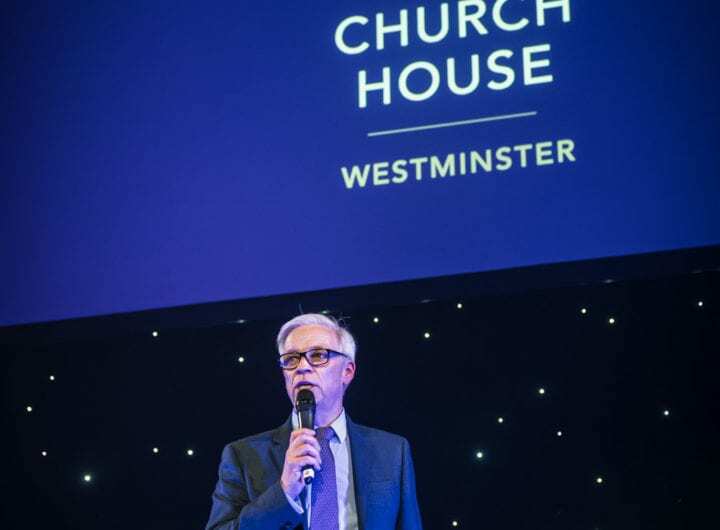 One Great George Street has launched a new and improved virtual tour of the venue for time-poor planners who are too busy to arrange and attend site visits. 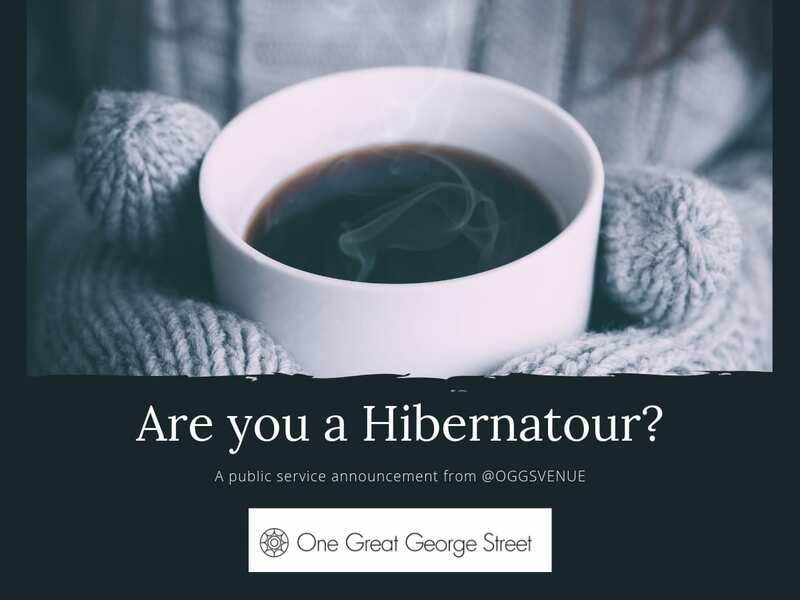 Named ‘hibernatour’, the tool, which can be found at the bottom of the venue’s home page, enables planners to enjoy a tour of the gorgeous Grade II Listed venue that features 21 flexible spaces and natural light, from the hibernation of their own surroundings. Buyers can also see its jaw-dropping Great Hall featuring a spectacular ceiling. Meanwhile, One Great George Street has launched @oggsvenue on Instagram to ensure planners are kept up-to-date with stunning images of its event spaces.